When you want to transport your loved ones in comfort and style, a mid-sized family sedan fulfills your desire. This popular car type is a mainstay of many car manufacturers. Two of the best specimens include the 2018 Toyota Camry and the 2018 Honda Accord. Both offer the amenities that you're looking for in a vehicle. But one stands out when you compare their details side by side. Which gets you more mileage and horsepower? A family sedan requires both the power and mileage to take your loved ones on short errands to the grocery or long road trips to visit grandma. 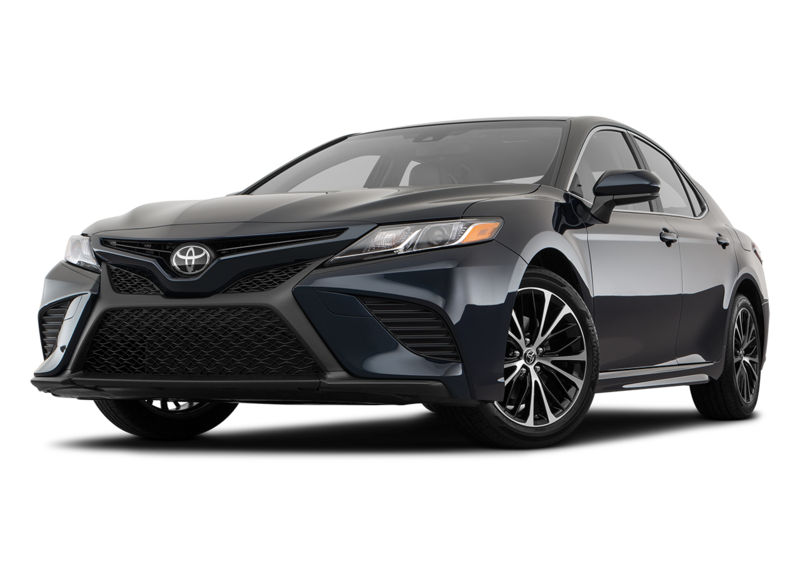 The 2018 Toyota Camry minimizes the frequency at the gas station with an EPA-estimated 41 MPG on the highway from its 203-horsepower 2.5-liter 4-cylinder that is aided by Variable Valve Timing and an 8-speed automatic transmission. 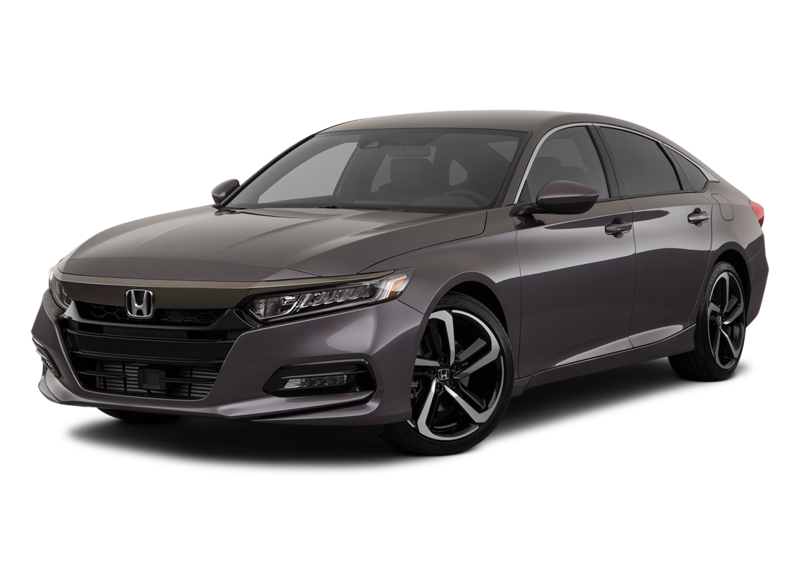 The 2018 Honda Accord only grants 38 highway MPG and 192 horsepower. What maximizes your entertainment enjoyment? 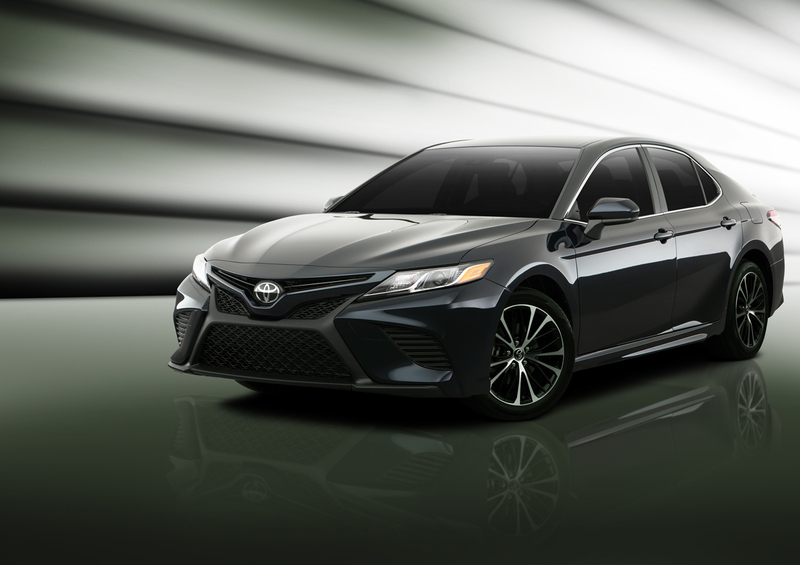 Six speakers surround you with your favorite tunes in the 2018 Toyota Camry compared to only four speakers in the competition. 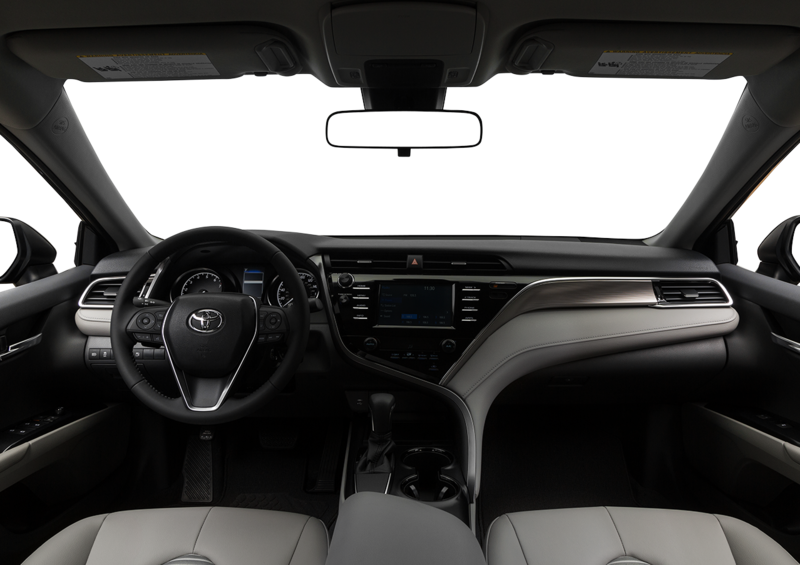 The Camry eases entertainment control by letting you tap your preferences on a 7-inch touchscreen. You can choose from such music sources as AM/FM stations, MP3/WMA files, Bluetooth® music streaming, and personal devices connected to the USB 2.0 port. 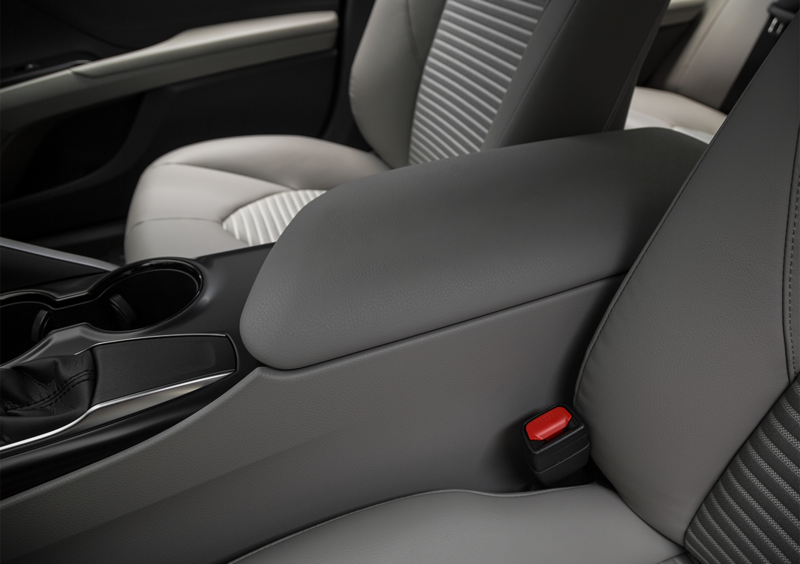 Both models make it easy to control audio choices using switches that are conveniently located on the dashboard. But only the 2018 Toyota Camry offers the option of voice recognition. Rather than fumbling with buttons to raise or lower the volume, you can keep your focus on the road by speaking commands to control audio and phone functions. 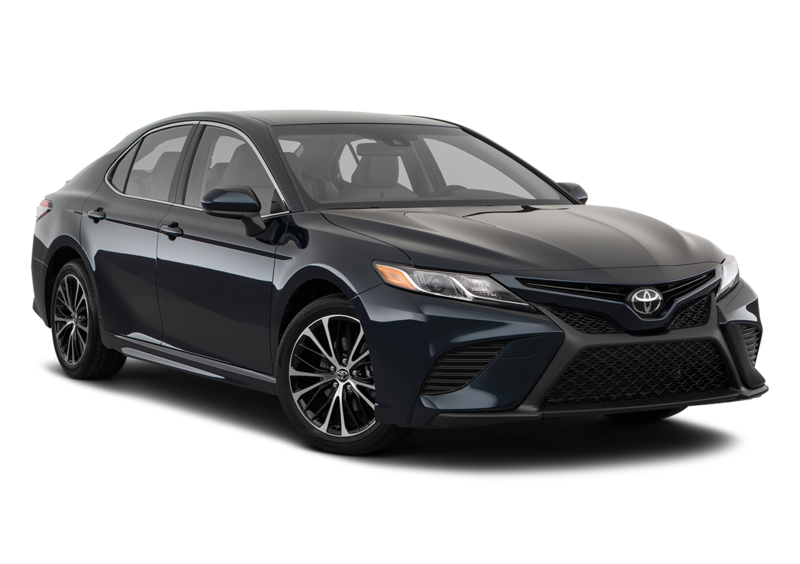 Although the 2018 Toyota Camry impresses with engine prowess, entertainment extras, and more convenient control, you can discover in person how well the sedan works for your family by taking one for a test drive at our dealership.